It’s possible Sony will officially detail its PS2 emulation for PlayStation 4 tomorrow during its PlayStation Experience keynote. 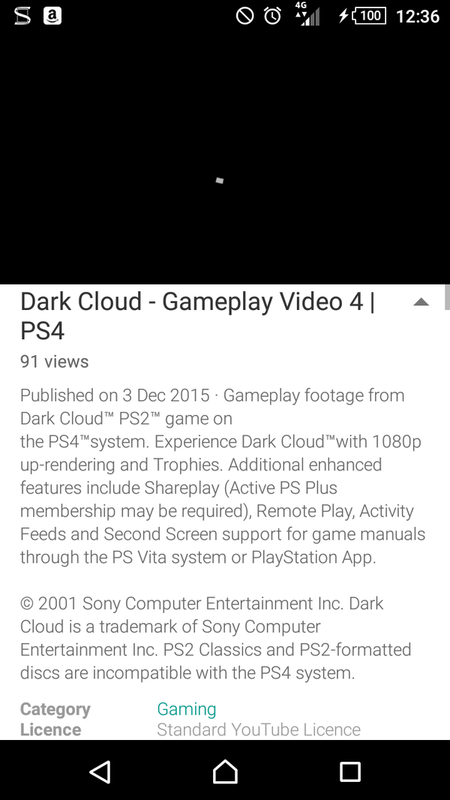 Evidence of this comes from an accidental button push on YouTube showing Dark Cloud running on the console. The video has since been pulled, but not before various folks on the Internet captured screengrabs of the description under the video. Over on reddit, user UberNick_ posted the grabs which are below. The screengrab notes the game features 1080p up-rendering, Trophy support, Shareplay, Remote Play, Activity Feed and Second Screen support for game manuals. 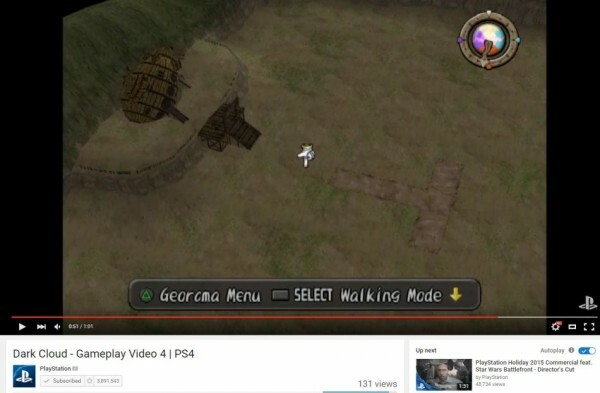 It was also noted the emulation would not support the player’s library of game discs or PS2 Classics. In other words, this is not the same as backwards compatibility, as many who use their older PSP handhelds as an emulator can attest. While we cannot confirm the report at this time due to the video vanishing, it seems legit. Sony’s PSX 2015 keynote starts tomorrow at 11am PT/2pm ET/7pm UK. You can watch it here with us.